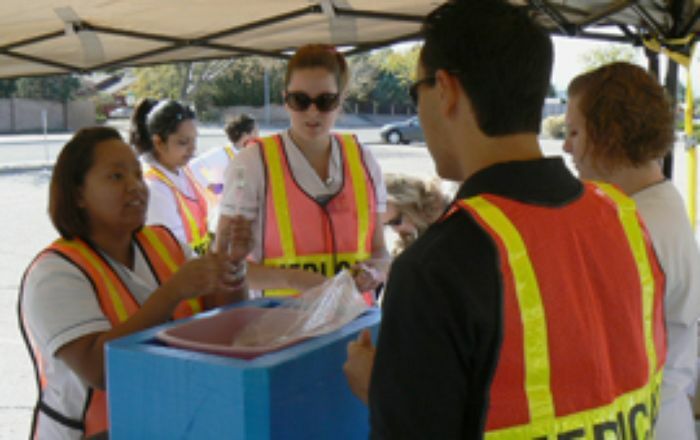 The Albuquerque-UNM Medical Reserve Corps was recently dispatched to Los Alamos to help evacuees and others affected by the Las Conchas wildfire, the biggest in state history. 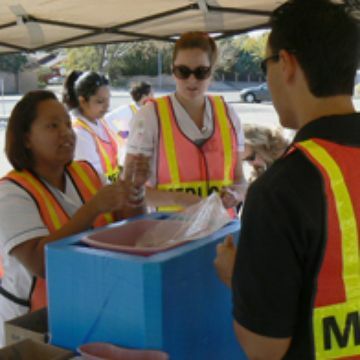 The MRC is a group of dedicated volunteers who provide medical care and other important support services during natural disasters or other public health concerns. 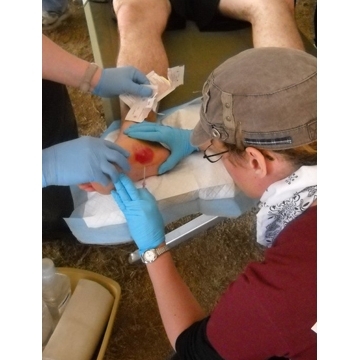 The organization is seeking volunteers from medical and non-medical backgrounds.